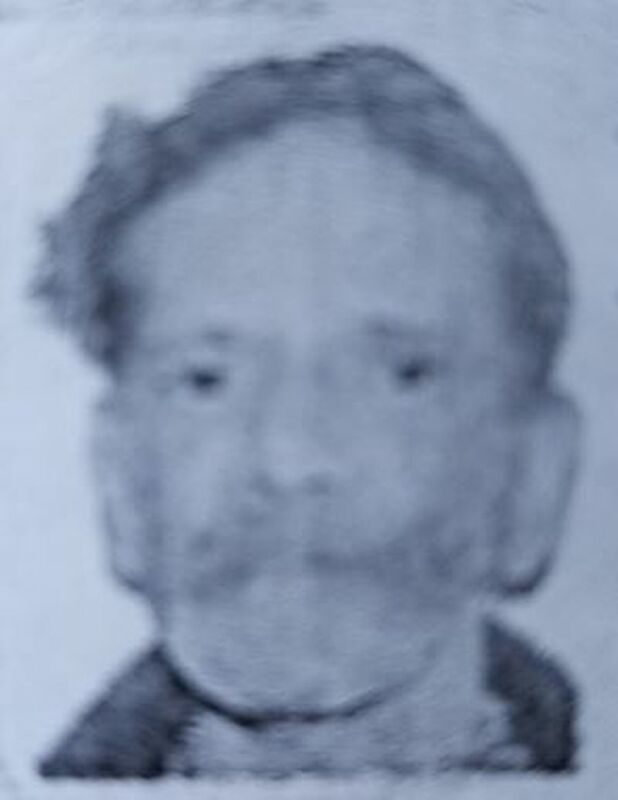 Arumugam Kanakasundaram, 51, was last seen on Tuesday, June 12, 2018, at 2:30 p.m., in the Queen Street East and Yonge Street area. He is described as 5’0”, thin build, 100 lbs. He was last seen wearing a short-sleeve navy-blue shirt.